Lonnie Adelman is a 30-year veteran of the Biotechnology, Medical Device, high tech, and Consumer Products Industries. As the CEO, he is ultimately responsible for all day-to-day management decisions and for implementing the iAssay’s long and short term plans. Lonnie is also currently filling in for iAssay’s CTO. Lonnie has been affiliated with companies ranging from other start-ups to a Fortune 10 in capacities as a founder/CEO, manager, consultant and individual contributor. He previously founded and bootstrapped Ericomp, Inc., which was ultimately the first company in the world to ship a programmable PCR machine, followed by 5 models shortly thereafter. 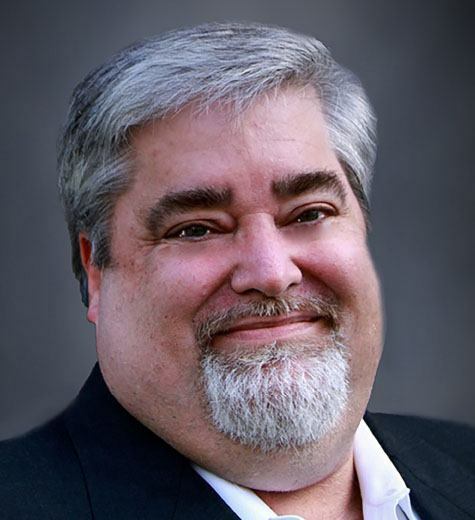 Lonnie’s 12-year career as an engineering technical expert with The Hewlett-Packard Company was primarily focused on technical innovation, mentoring those on his team, and managing cross-functional teams focused on high-volume product development and corporate initiatives. Lonnie earned a BS in Engineering (EE) from Cal State Northridge, and subsequently attended program and project management business courses at UCSD and The George Washington University School of Business. George manages Operations and Supply Chain to ensure seamless New Product Introductions through Manufacturing ramps. He helps make certain that our products meet manufacturability, logistics and procurement requisites to optimize costs and attain the highest quality. In his 31-year career with The Hewlett-Packard Company, he has successfully managed multiple programs and teams in Singapore, Corvallis, OR, Puerto Rico, Ireland and San Diego, CA. He has led teams in Process Engineering, Production, Procurement, Quality, Automation and Tooling acquisition to beat aggressive cost, quality and performance goals. 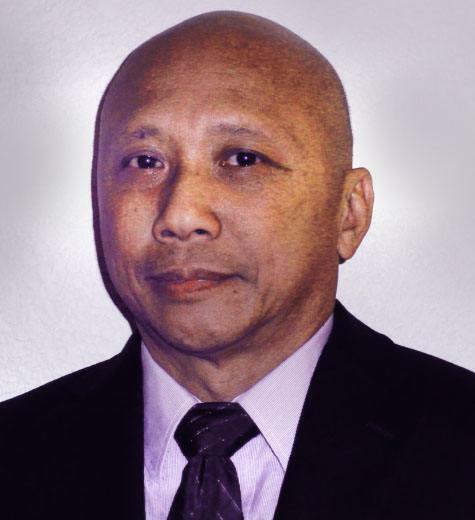 George earned his BSME at Imperial College, University of London, and is a certified ISO 9000 Auditor. For over 30 years Tom Hayhurst has been consulting with many pre-IPO/startup companies providing consulting advice to founders, VCs, and executive management on how to build the sales and marketing functions of a new company. As a consultant, he has facilitated management teams to coordinate the synergistic relationships of companies and their distribution lines. His focus has been on the responsiveness of marketing departments and the execution activities of the sales team. Tom's previous positions have been Vice President of Sales and Marketing for Berkeley HeartLab, headed up the U.S. marketing department for Behring Diagnostics, General Manager for Critical Care America for the state of Wisconsin, North American Director of Sales for Amersham Corporation, and the U.S. Cancer Product Manager for the Diagnostics Division of Abbott Laboratories. Tom has been on the board of directors for the Biomedical Marketing Association and is a 24-year member of the American Association for Clinical Chemistry. Tom is currently on the AACC’s executive staff of the Molecular Pathology Division and was previously a member of the Laboratory Information Systems Division. 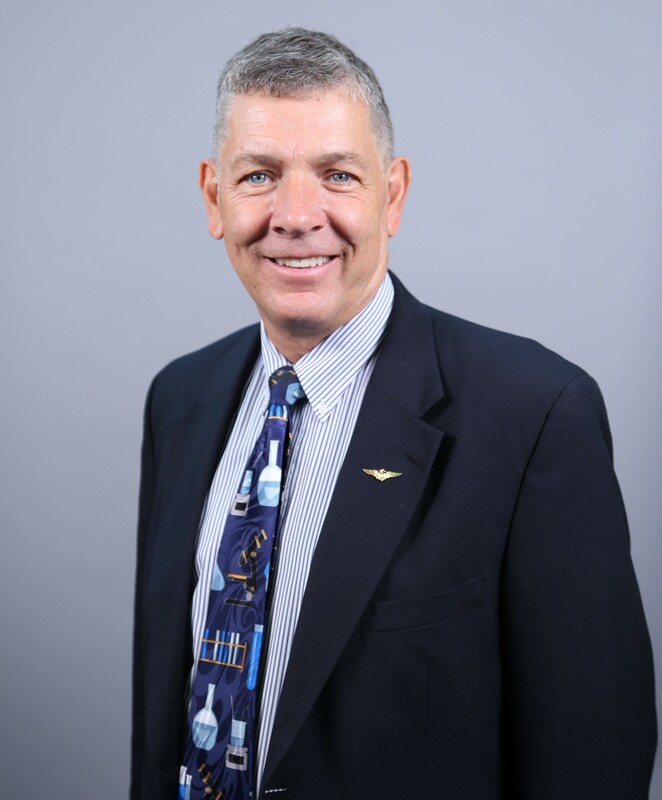 After earning his BS degree in marketing from Morehead State University in Kentucky, he served a tour on active duty as a pilot in the United States Marine Corps.